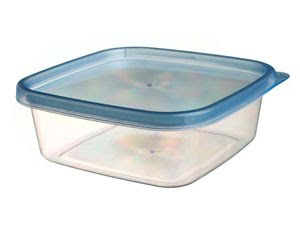 I love tupperware containers. They are like mini-aquariums for your food. and they help save the world! no more ziplock baggies!